Customers are the core of every product development process. We can sit here and write about the importance of customer service management until we are blue in the face, but nothing really drives the point home more than a real-life example. Every Tuesday I treat myself to a “pain au chocolat” and espresso from this small little mom and pop coffee shop located in the subway station near my work. It was initially my overwhelming hunger that led me to step foot in this coffee shop. However, it was my exceptional customer service experience that kept me coming back for more. The woman behind the counter always greets you with an infectious smile, with the kind of warmth that could turn any morning frown upside down. 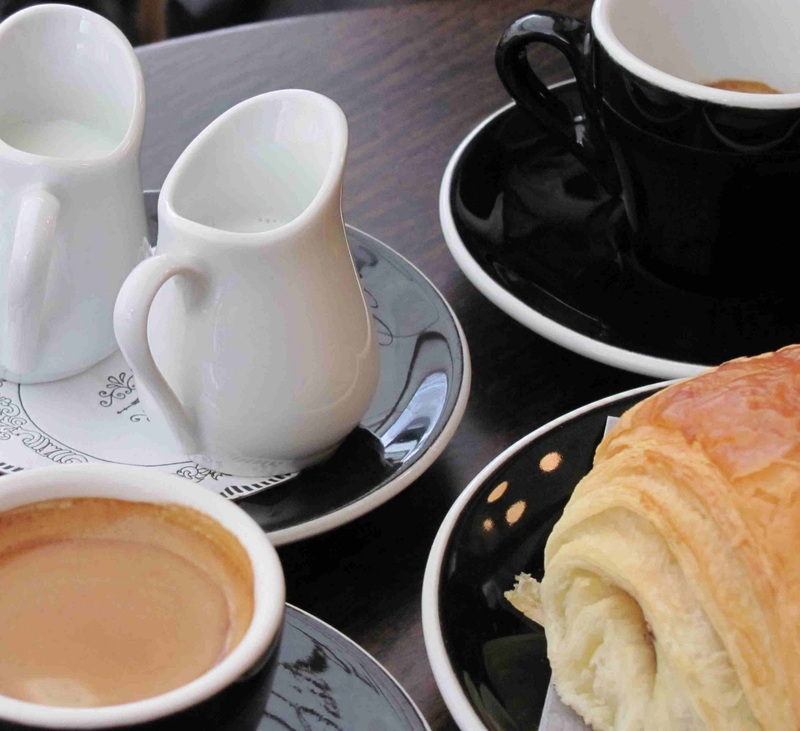 The coffee is always fresh and the food is comparable to something in the window of a Parisian bakery. There is one thing that as a customer, that somewhat puts a damper on things- there are no coffee warmers. The first time she served me my coffee, it was extremely hot, and as a commuter, it would be impossible to enjoy my coffee without burning my hand. So I did what any concerned customer would do – I gave her my feedback. This morning, I returned to that same coffee shop in order to quiet the growing hunger in my stomach. As she handed me my coffee she told me how much she appreciated my idea of having coffee warmers and informed me that she had put an order in to receive them soon. As a temporary resolution, she gave me an extra cup to keep my hands from getting scorched by the freshly brewed java. This situation is a classic example of a face to face interaction, but as we know today, we cannot always create this type of customer engagement. This is why online customer feedback has quickly become a growing medium for organizations to create and maintain strong connections with their customers. 1. Do you have a great product? At the end of the end of the day, whether your organization believes they have developed a great product cannot solely be based on hunches and guesses. There must be a deep understanding of who your building that product for and how it will impact them; physically and emotionally. It is possible that my feedback helped the store owner get a better understanding of their target market’s needs- – on-the-go coffee drinkers who travel via public transport – in this case the subway. 2. Are you REALLY listening to customers? Nothing beats face-to-face interaction, but let’s “face” it they are many factors that can create physical distance between customers, employees and business partners. We don’t always have the time or the resources to administer lengthy surveys or interview our customers face-to-face. Which is precisely why online channels such as social media networks and discussion forums provide excellent opportunities for organizations to define their target market and tailor their products to change the dynamic needs of that marketplace. 3. Are you effectively incorporating feedback into your overall process and keeping customers in the loop? The woman at the coffee shop had no obligation to tell me that she was implementing my feedback regarding the coffee warmers. Regardless, doing so made me feel like I was an important part of the process. I also felt good that I would be helping to improve the coffee drinking experience for several hundred other commuters like myself. Share your thoughts on this: What steps does your organization currently take to create a memorable online experience for your customers?